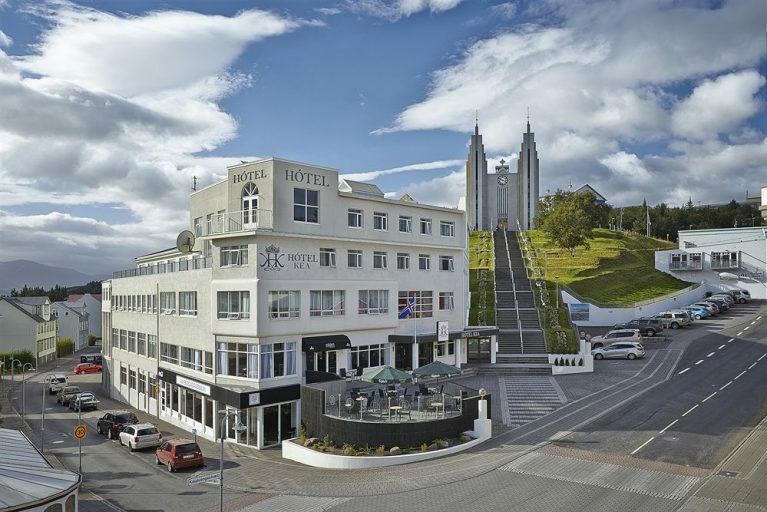 Located in the heart of Akureyri, gateway to the rich natural splendor of northeast Iceland, Hotel Kea has been welcoming guests since 1944 with the same high standards of elegance, quality, service and comfort which would be expected of one of Iceland’s well-established hotels. 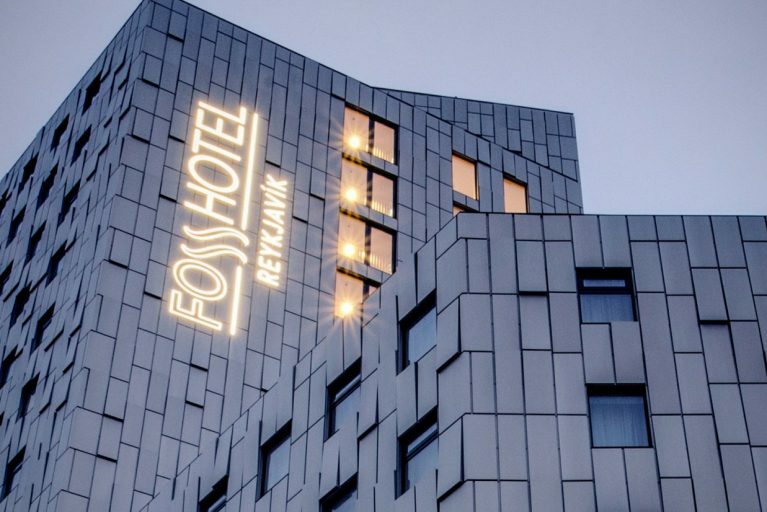 Hótel Óðinsvé is an exclusive 50 room boutique hotel in the heart of downtown Reykjavík, right off the city’s shopping and nightlife hub, Laugavegur. 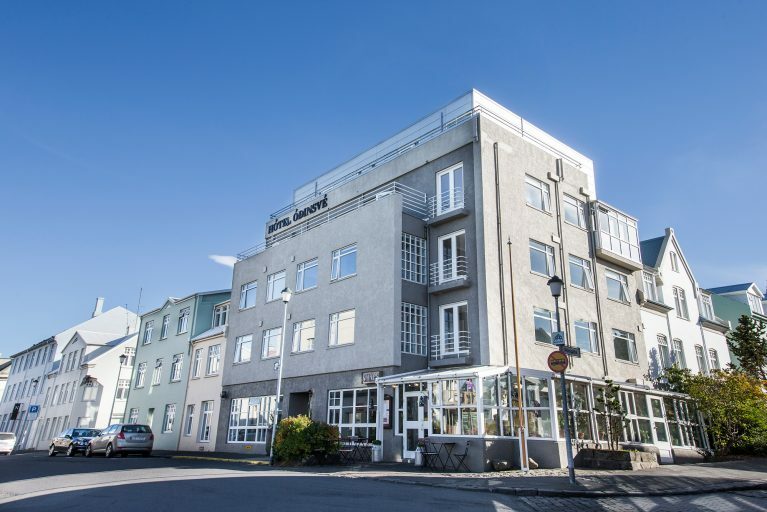 At Hótel Óðinsvé, we strive to provide friendly and professional services in a warm, welcoming environment that will make you feel right at home. 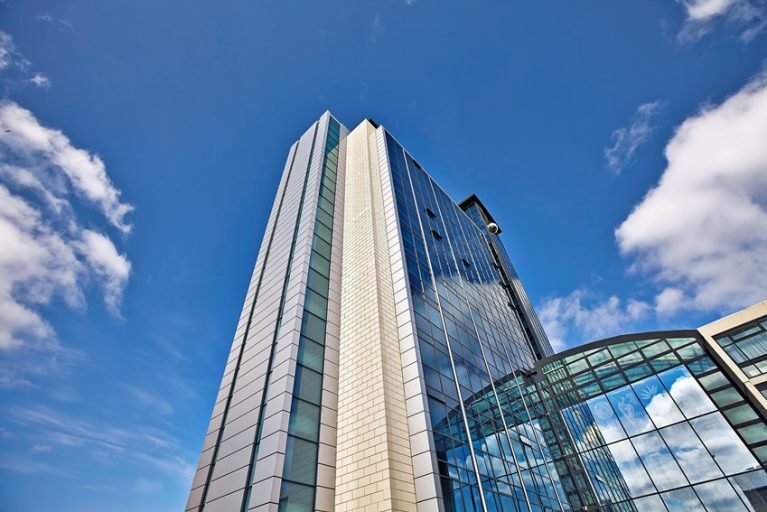 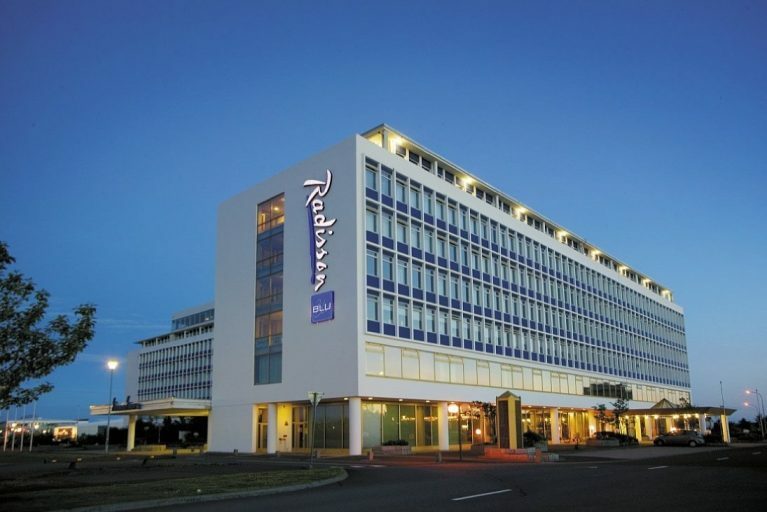 The Radisson Blu 1919 Hotel, Reykjavik welcomes guests to the impressive country of Iceland. 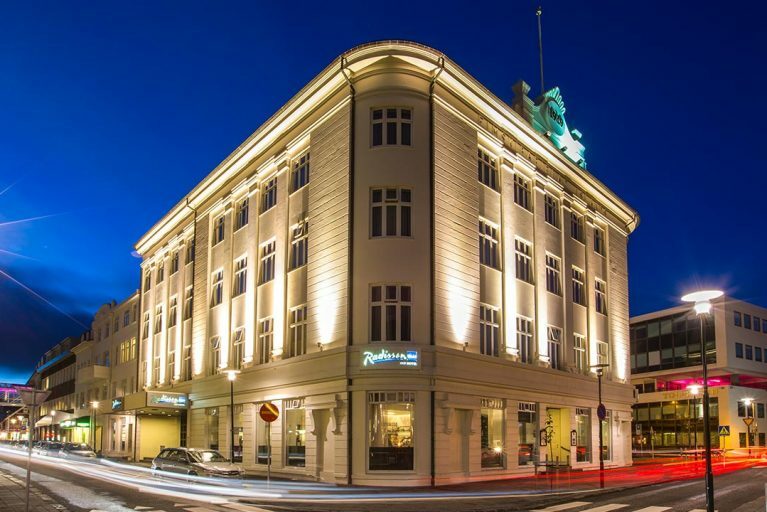 Stay in the heart of the city next to the North Atlantic, and easily reach both the attractions within the city and the country’s outstanding natural highlights. 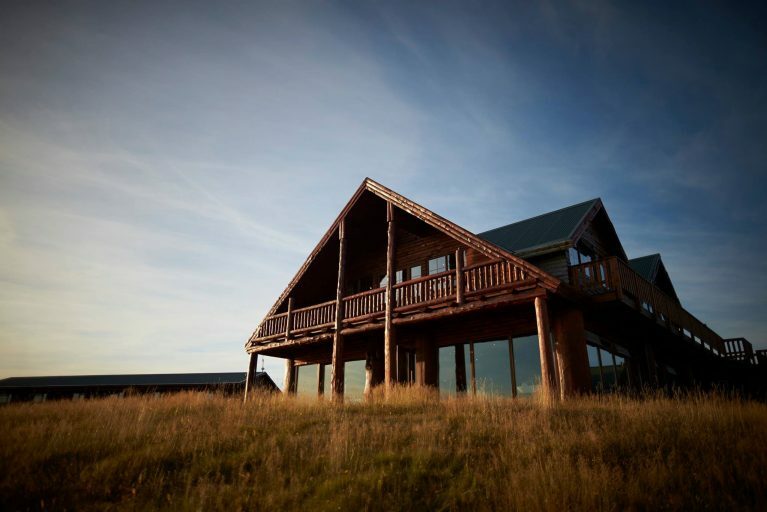 Welcome to a world of geysers, hot springs, wonderful food and inspiring culture. 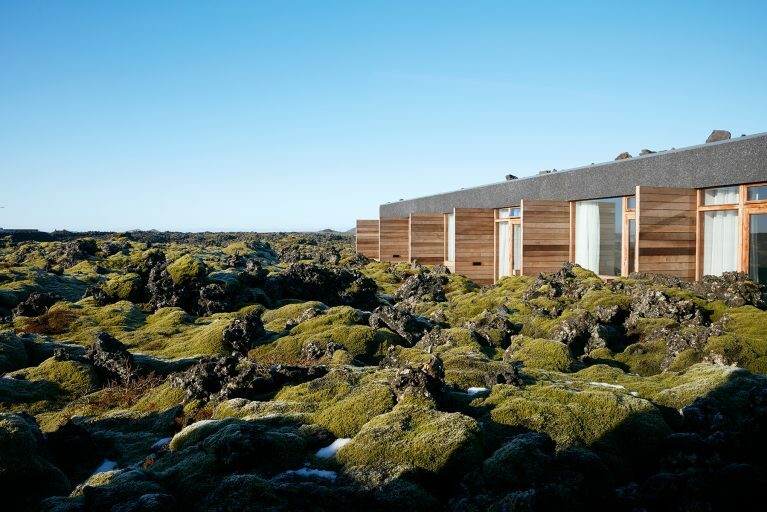 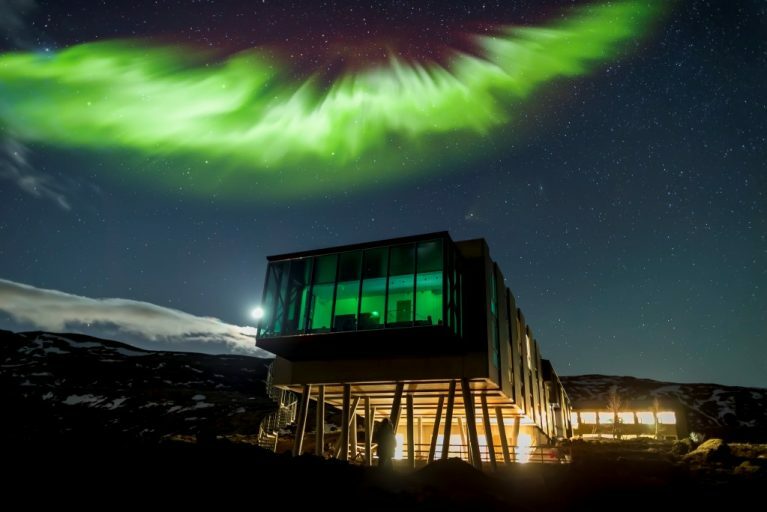 Set in the heart of a stunning lava landscape, Silica Hotel is a just ten-minute walk from the Blue Lagoon. 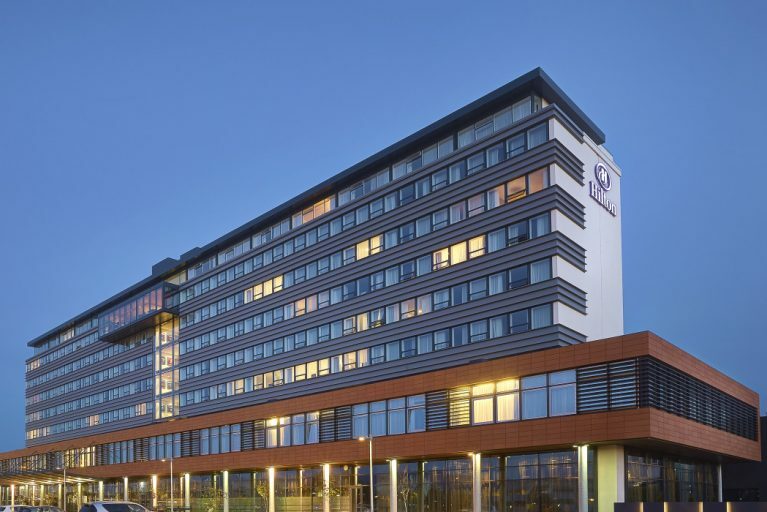 The hotel offers its own private bathing lagoon which is available for hotel guests every day from 09:00 to 22:00.